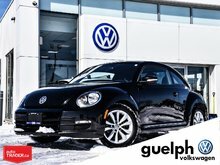 World Renowned and the “Hottest Hatch” for over 40 years! This GTI in the Autobahn trim not only looks stunning but performs as well! 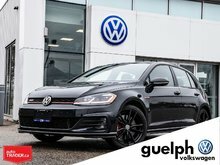 200HP Engine, Dual-Shift Gearbox (DSG) Transmission, Lowered Sport Suspension, Multi-Link Rear Suspension and Bigger Red-Painted Brakes! 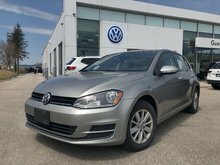 For those of you who like to give a hint of the performance of this hatchback, the styling won’t let you down! 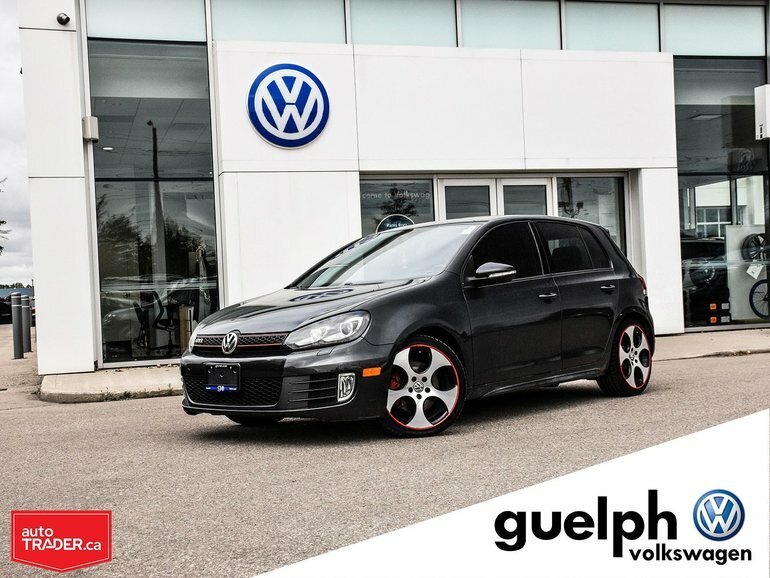 Red Stitching throughout, Special GTI Steering Wheel, Sport Bucket Seats, GTI Aluminum door plates, Aluminum Pedals, 18” Alloy Wheels, Front Splitter, Honeycomb Grille, 1” Drop in stock Golf Ride Height, let alone the Heated Seats, Push Button Start, True Keyless Entry, Fog Lights and the ultimate German driving experience! 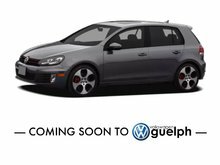 Interested by the 2010 Volkswagen GTI ?